Gender, sexuality, and women's studies's studies focuses on the experiences of diverse groups of women and analyzes the changing cultural, economic, political, and psychological relations between women and men. Because we ask questions about women, gender, and sexuality that no single academic department is able to answer, we encourage an interdisciplinary approach to research and learning. Every semester over 300 undergraduate women and men from across the University enroll in women's studies courses. 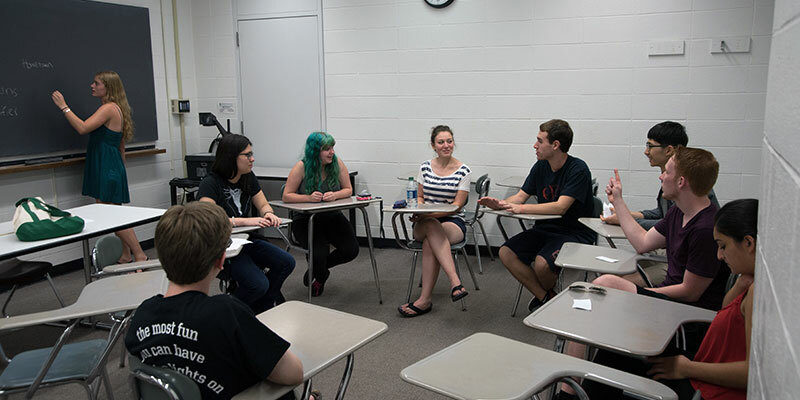 Undergraduate council meets Fridays during the semester at 2 p.m. in Lattimore 540. If you would like to take part in the undergraduate council, email sbai@rochester.edu.